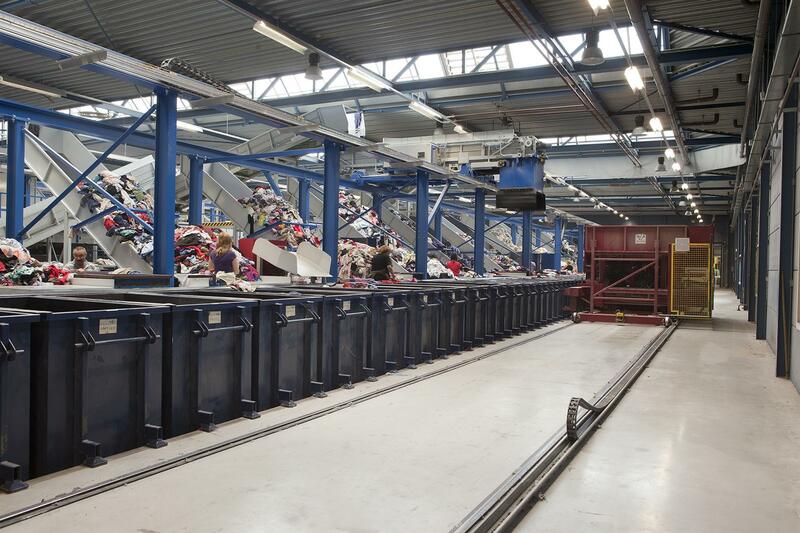 Since materials recycling is the way of the future, Boer Group focuses on innovation in textile recycling. With this goal in mind, we established Boer Group Recycling Solutions (BGRS) in 2015. BGRS provides both financial support and know-how to promising projects in which new textile recycling methods are developed. 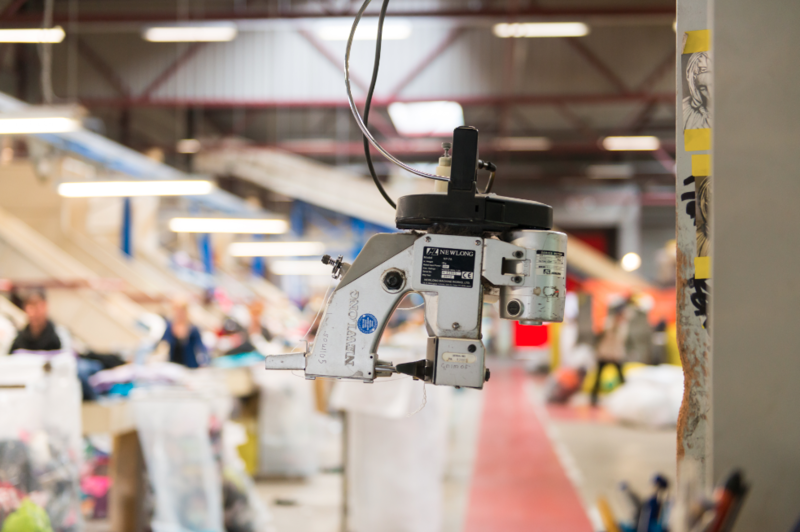 Since the European public policies encourage more waste separation, our sorting companies come across an ever-increasing proportion of textiles which can no longer be reused in their original form. They are often too soiled or damaged; the only option left is to reuse the material. Mechanical fiberising is currently the main method of recycling. A disadvantage of this method is that the fibres are shortened and can therefore not be used on their own for the manufacture of new material. This always requires an addition of the so-called ‘virgin material’ or the original fiber. This can and must be done differently. There are a lot of projects which may provide a solution. As Boer Group, we hope to secure a role in all these new cycles for the various materials by supporting various projects through bringing parties together. Visit our Boer Group Recycling Solutions website for more information.